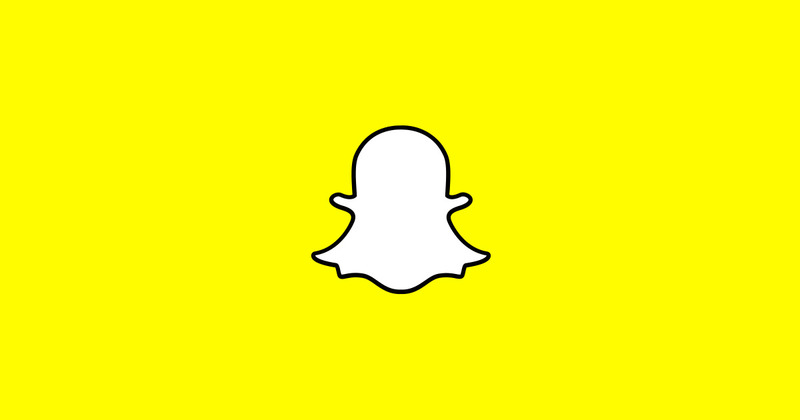 Snapchat (NYSE:SNAP) today came out with a very surprising quarterly report. Critics in the past have worried about Snap keeping user engagement up, keeping the users coming back and keeping them using the application, which is declining in some areas while growing in others, leading investors to boost the stock up in after hours trading although it has since levelled back to around the closing price. Daily active users however are down about 4 million, from 192 million to 188 million. The Average Revenue per User is a full ten cents above estimate, at $1.40. Advertising revenue is up 48 percent year-over-year as well, making the platform all the more enticing to the potential advertiser. This is a big one, considering all users see these but not all users necessarily purchase the premium filters that give you horns or make you a Scottish Fold. The overall takeaway is people are using the platform, they are paying the premiums analysts questioned as dubious and individual user engagement as well as the amount of spend per user is up significantly. Overall, they are tightening up their financials even while losing a few people. This is especially interesting considering the competition that Facebook (NASDAQ:FB) and Twitter (NYSE:TWTR) have been cooking up in the field. What’s more of note, is that while overall fewer people are using the platform, those that are using it are clearly finding value in the microtransactions within it. Being a more privacy-centric platform, it stands to reason with the backlash from Facebook and Twitter of the last few moons, that the likely draw of the service is the fact that it offers the privacy that Facebook and Twitter simply cannot. While there has been quite a bit of noise in regard to social media stocks lately, with Facebook taking the lead in the downtrend, Snapchat has pulled off a relatively impressive quarter, making this last quarter a quarter to remember for team Snapchat. It will be interesting to see if this trend of desiring privacy in the modern era will continue, or if Facebook and Twitter are just waiting to pounce.